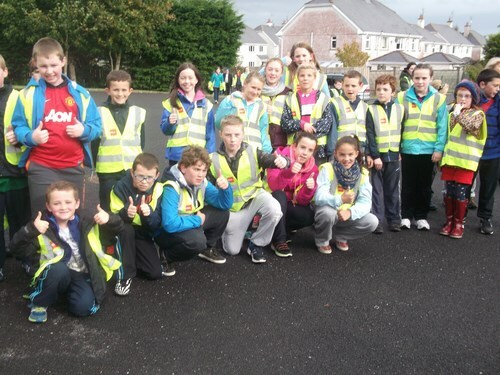 Our annual sponsored walk in aid of St. Aidan’s N.S. took place on Sunday 5th October 2014. 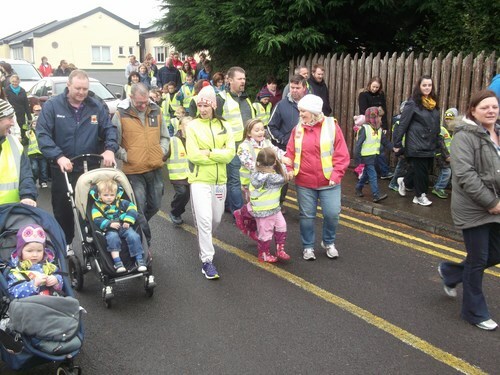 A large number of people from the school community together with their family and friends took part in the walk. It was a great success. Thanks to the Parents Association for organising the event and providing refreshments afterwards in the school hall.